TriDefense Free by Kalio Ltda. Flood the land, or build over water, creating new paths for your enemies. Use it to explore new and unique strategies. 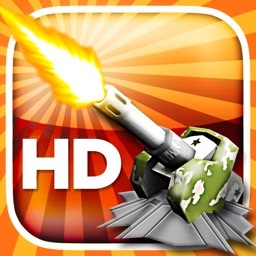 Place your towers freely in the battle field, and expect your enemies coming from virtually anywhere. 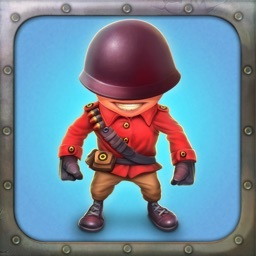 Beat your enemies in several missions, each one with unique objectives and a carefully planned terrain to challenge you. Enjoy each mission in the Rookie difficulty and get ready for the Expert! 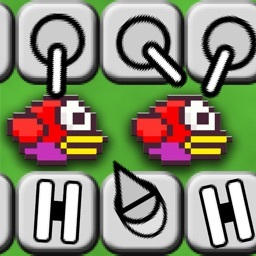 Besides the ground and air enemies available in most tower defense games, fight the new water enemies. Look out for the smart enemies too. 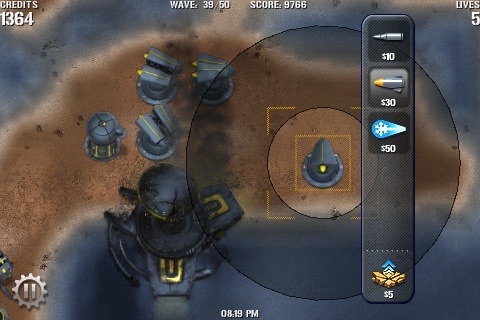 Deploy your 18-strong tower arsenal, each one with multiple upgrade paths. Use your ear to know where the enemies are coming from! ▶ OPEN FEINT On-line scoreboard. 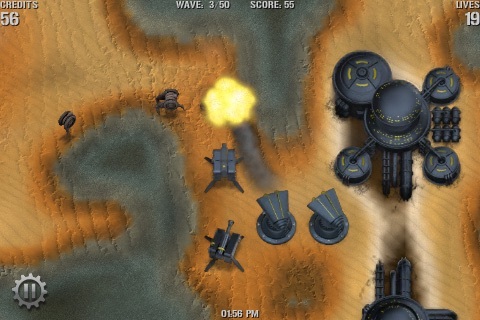 Play any mission in survival mode and see how many waves can you resist. • SURVIVAL MODE for all missions. • Full package, at a discount price. Top 10 Free Game in Japan, France, Italy, etc. "With OpenFeint, cool graphics and a couple nice features, I’m surprised myself how it took AppVent Calendar for this game to get noticed. The verdict? Of course download it!" 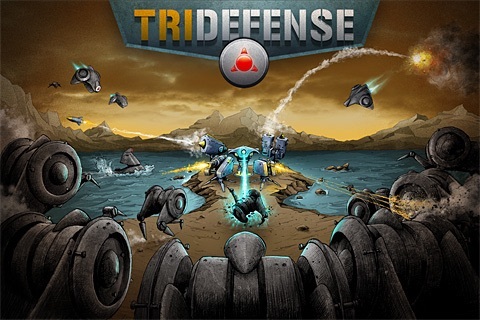 "Overall, we feel TriDefense is a must have for any tower defense collector. 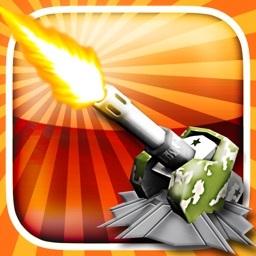 Rating: 4/5"
"Anytime a new element of strategy is added to a game that hinges on strategy, that’s a win." 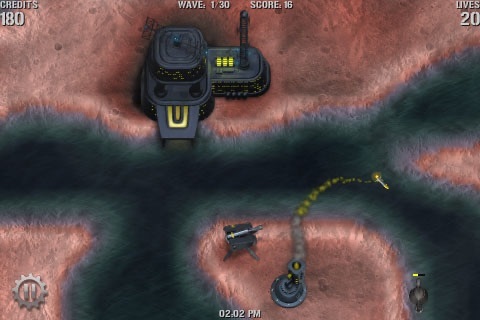 "This game is quite challenging due to the fact that attacks can come by land or by water, however it is interesting and fun. 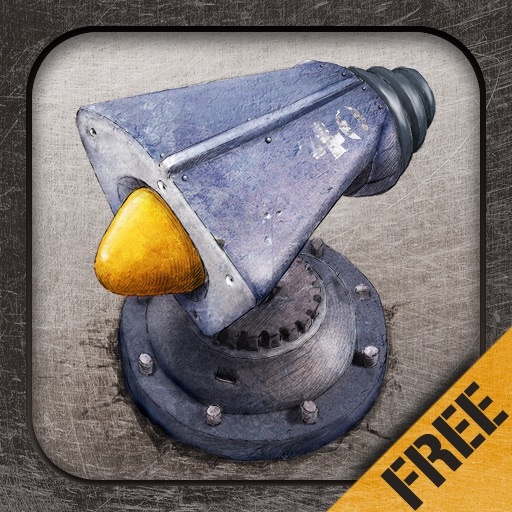 […] This is a great pass time and a good choice for tower defense fans."